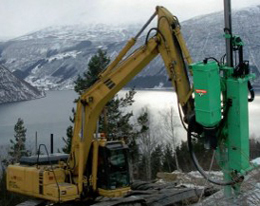 Montabert specialises in the design, production and distribution of hydraulic demolition and drilling equipment for construction and civil works as well as the earth-moving, mining and quarry industry. 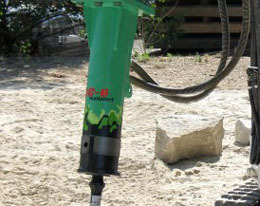 The company is based in the Lyon area of France and is the undisputed worldwide leader in hydraulic breakers and drifters. 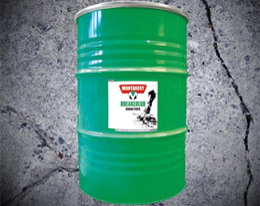 Montabert offers a wide range of top performance products. A continuous investment in research and development has resulted in the delivery of technology products that revolutionize the construction and demolition industries. For almost 100 years, Montabert products have led these industries with three to five patents a year. The Montabert Silver Clip is designed to be used on all types of carriers from micro, mini, midi excavators to backhoe loaders. Robustness, power and adaptability are the key features of the SC range. Montabert is the only option to protect your investment. 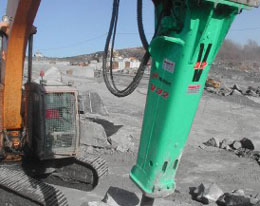 Maximum protection of the excavator thanks to its patented mechanisms. High resale value due to the longevity and reliability for which Montabert products are famous. 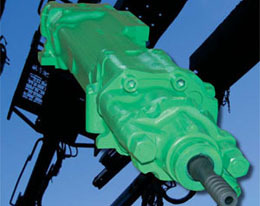 Montabert heavy breakers are designed for all types of carriers, from 20 to 80 tons. They are equipped with an automatic pressure regulator to ensure optimal operation regardless of variations in flow and/or temperature. Made by Montabert. Nitrogen technology to its max efficiency. Get the best, spend the least. 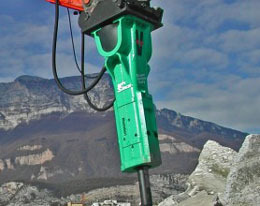 Hydraulic Rock Breaker – XL Product range. 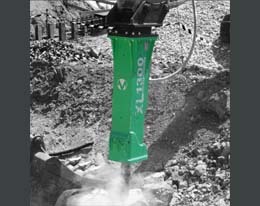 Features: Fully Dampened System – Let each blow break rocks, not your excavator. With a product knowledge that is second to none Premier Rock Machinery is proud to be an authorised supplier of Montabert rock drills in Queensland. The CPA225E is an excellent choice for versatility, as it can be used for a variety of tasks including loading, trenching and demolishing. Decades of research has been put into the current lineup of Montabert rock breakers and drifters. Montabert specialises in design that is truly in touch with concepts of physics including progressive blow energy and hydraulic dampening. Montabert BreakerLub: a unique special lubricant, exclusive to Montabert. It is the result of intense co-operation between the Engineering Departments of Montabert and Anderol Italia-Meyer high tech Lubrication Systems, two well-known worldwide specialists in advanced technology. 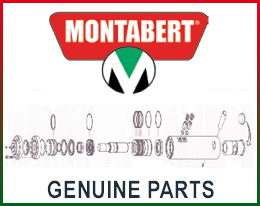 We stock and supply only genuine Montabert Parts. If it is not in stock it we will source it!